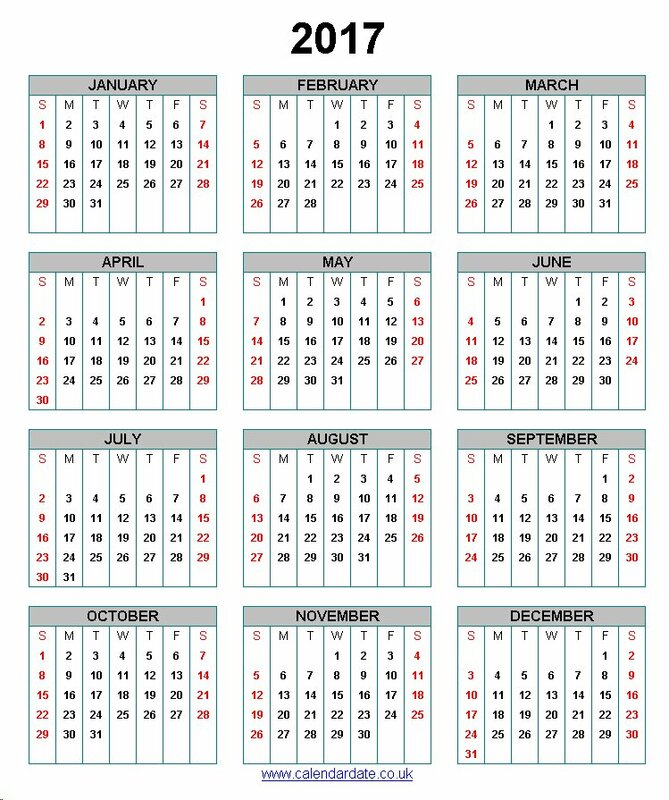 UK and European Calendar of 2017. 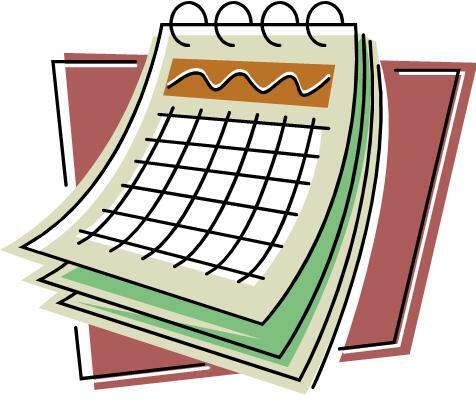 To help find this page here is "calendar" in different languages: Calendar, Dagatal, Kalendár, Calendrier, Calander, Calender, Kalandrié, Kalender, Kalendarz, Calendário, Kalendár, Calendario, Calendari, Naptár, Koledar, Kalendars, Kalenteri, Kalendar, Kalendorius, Takvim, Tetiandro, Kalendaryo, Euskara, Feíilire, Calendr, Calendièr, 2013, 2014, 2015, 2016, 2017, 2018, 2019, 2020. 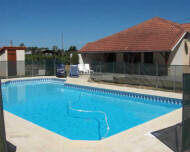 Holiday rental Gite with pool in Gascony, south-west France.